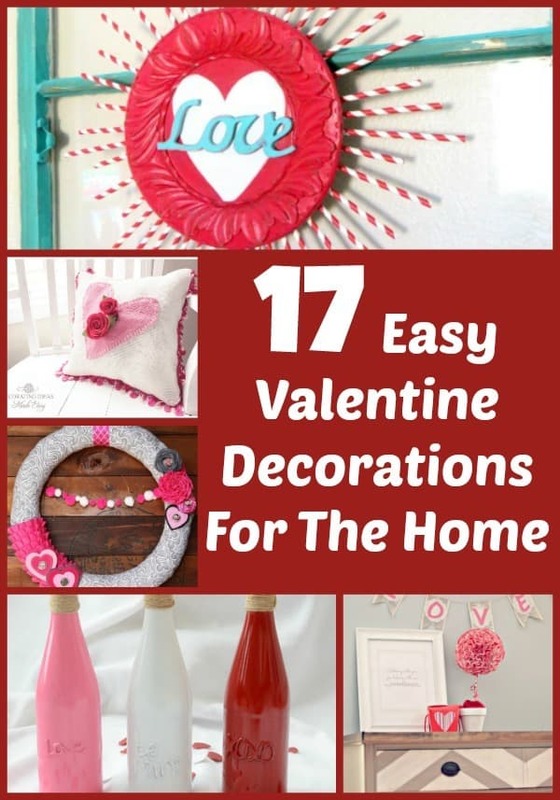 Decorating your home for Valentine’s Day can be just as frugal as it is fun. 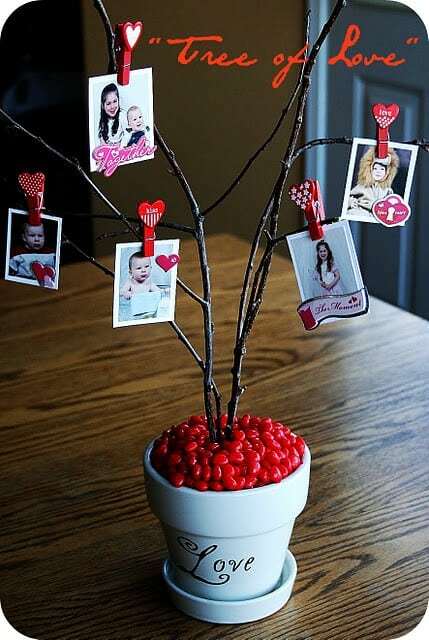 Making your own Valentine’s Day décor does not need to be stressful or expensive, in fact all it takes is a trip to your local Dollar Tree Store. There you will find everything you need to craft a simple yet very sweet Valentine’s Day Pomander Ball such as the one you see below. 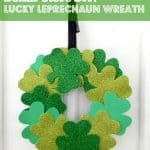 It is the perfect accent perched from your mantel, hanging from a door knob, or anywhere else you choose to dangle it. 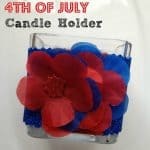 Take a look below and see how simple it is to make your own. 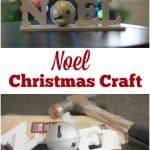 Already having the glue and glue gun, we were able to purchase all of the supplies we needed for this craft at our local Dollar Tree Store for around $4. 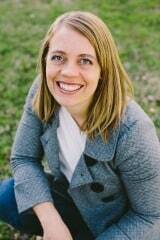 You can choose from any of the florals you wish and do not need to be limited to the roses. They have so many options to pick from. 1. Begin by removing the blooms from your bouquet of flowers. 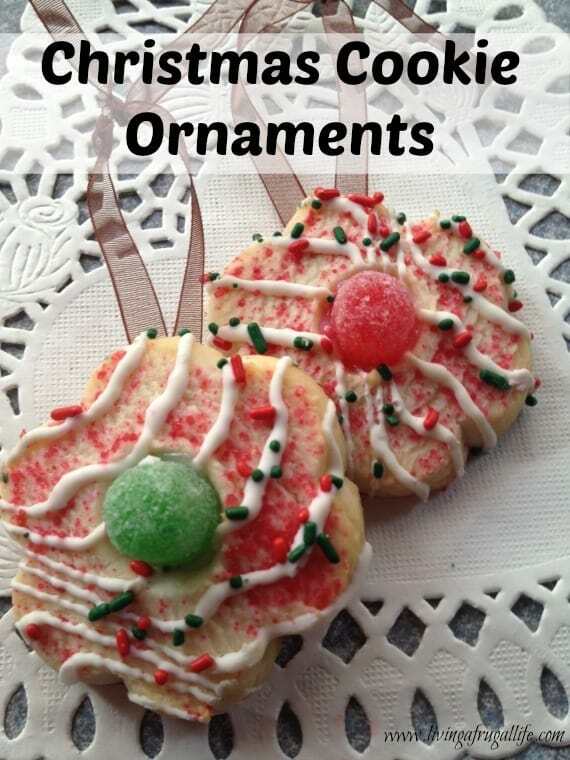 Simply use your hands or scissors to pup them off, free from the stems. 2. 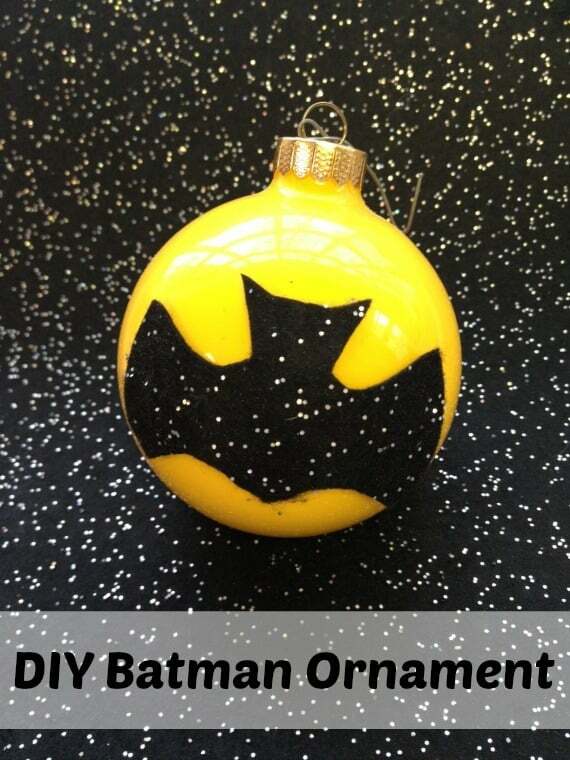 Remove the largest ball from the package of foam craft balls. This is the perfect size for your pomander ball. 3. Apply glue to the tip of your flower head. Press it to the foam ball. Press it into place and hold it for several seconds until secure. 4. Repeat this process until you have covered the entire ball and it looks nice and full. 5. 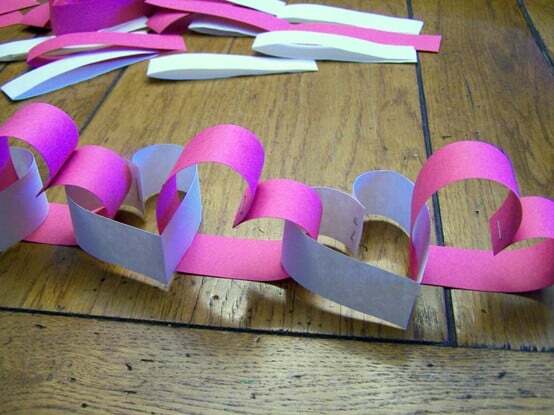 Cut a length of ribbon and fold it in half. Nestle the folded section in between some of the blooms and add some glue to secure it into place. Tie it into a bow at the top. 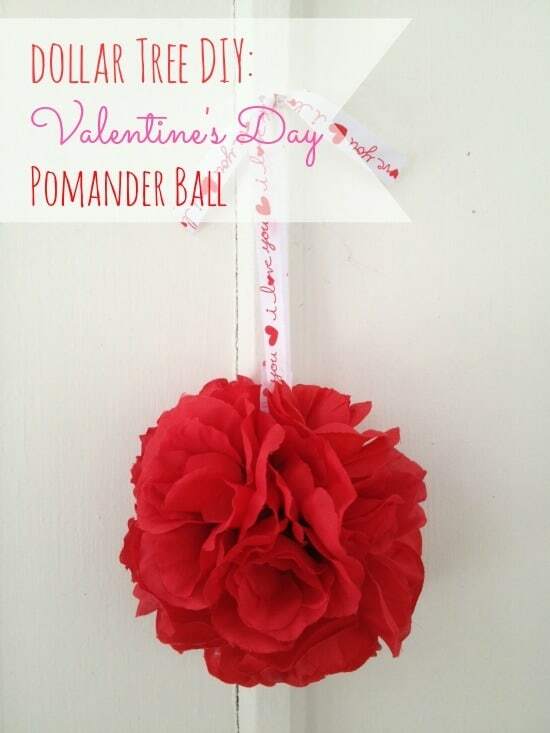 Your Valentine’s Day Pomander Ball is now ready for display. 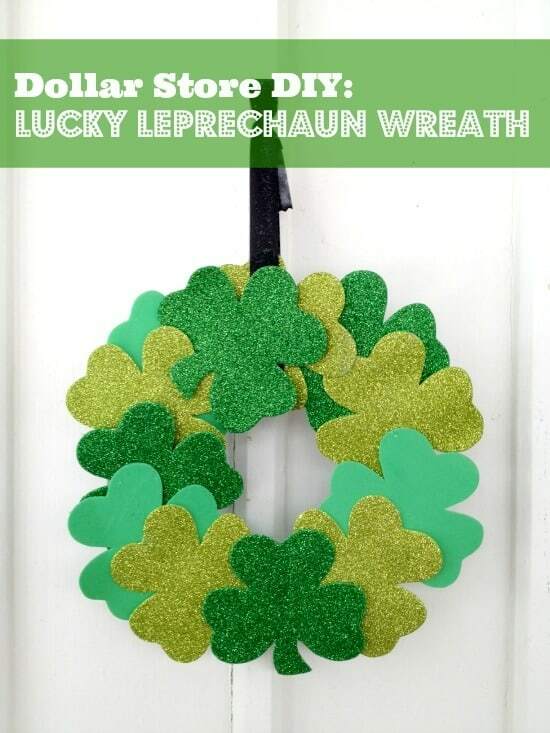 It is so fun and frugal, you might be tempted to craft two of them! This Valentine craft is brought to you by Dollar Tree. All Opinions or instructions belong to me and have not been influenced in any way.